Join us in Unfiltered Cafe for a morning of food, fellowship, and planning for 2019. 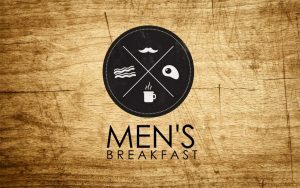 Come with a few ideas on how you would like the Men’s Ministry to join in reaching 1% of the Lehigh Valley! Contact the church office at info@trinitywes.church for more information.